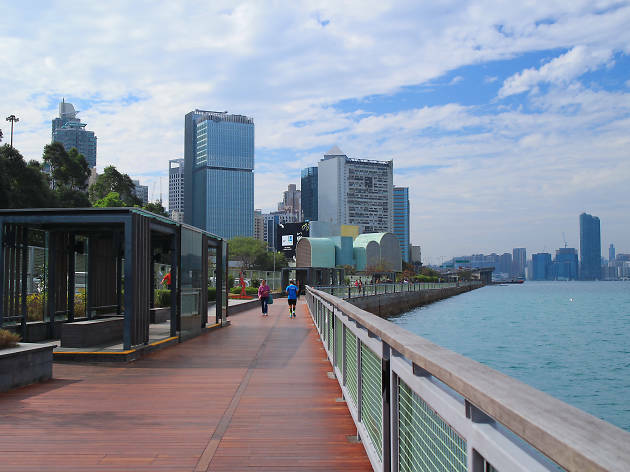 This scenic promenade stretches along the harbour side giving you stunning views of the Hong Kong waters and towards the New Territories. Connecting Quarry Bay park and Tai Koo Shing park with various children’s playground, rollerblading parks and open spaces — tai chi, anyone? 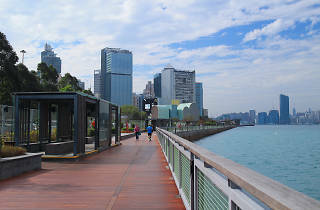 — the promenade makes for a brilliant romantic stroll or a jog at night. Quarry Bay Park is also one of the few places in the city to view cherry blossoms during early February. See the Instagram likes roll in. MTR Quarry Bay Station, Exit B.